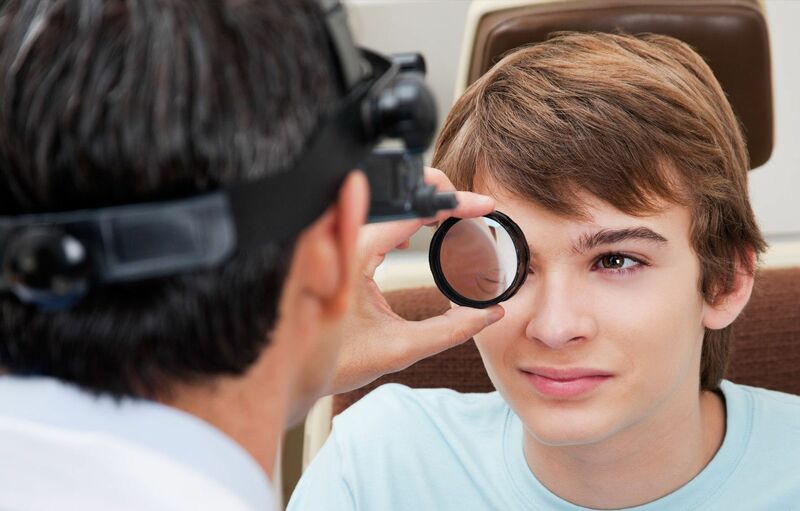 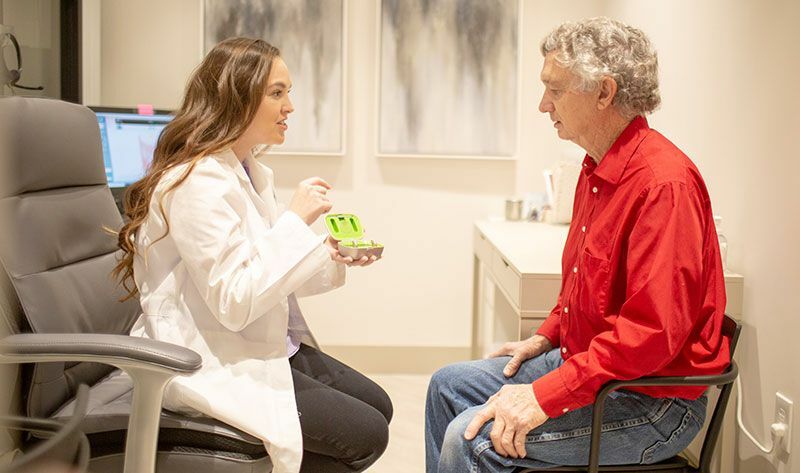 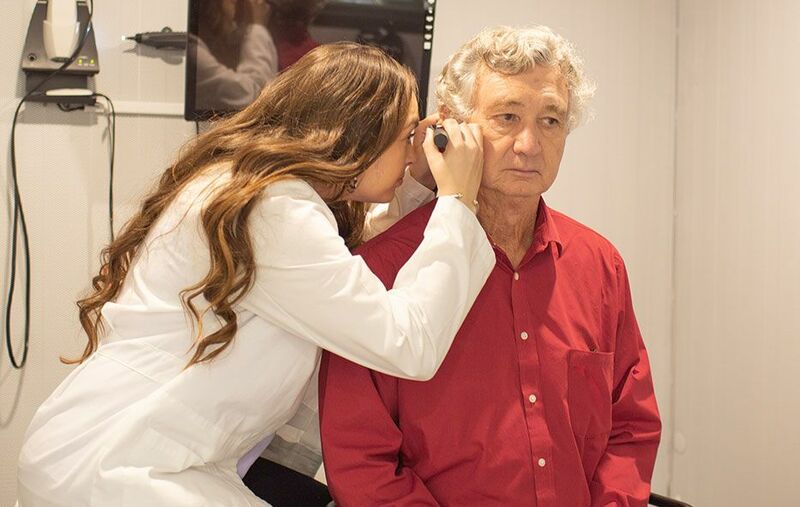 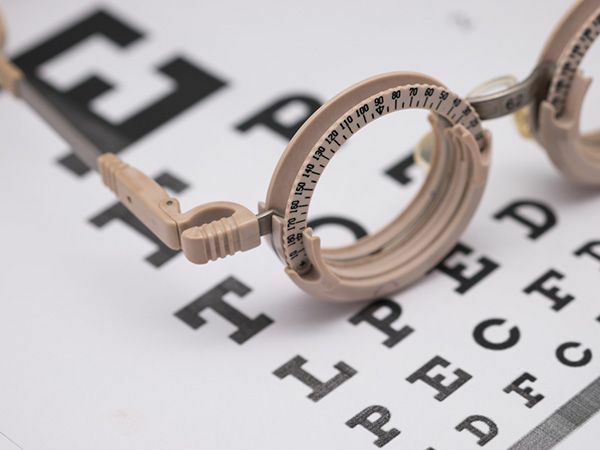 Eyes and Ears provide the highest quality hearing evaluations and technologies. 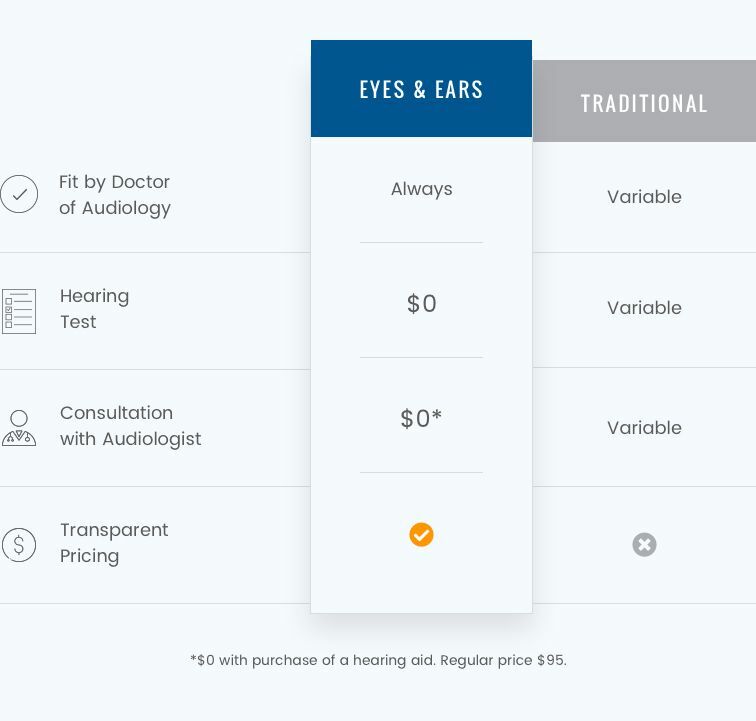 We care so much about your hearing that we created a whole separate website just for you. 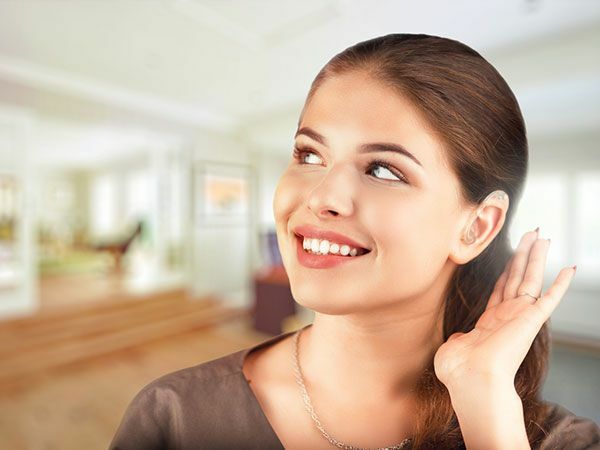 Click here to visit our hearing care website.